ICBC claim against drunk passenger? You’re a designated driver for a group of friends. You are driving on a highway, at highway speed. One of your drunk, boisterous passengers grabs and cranks on the steering wheel, causing a crash. You are seriously injured. Do you have a right or “claim”, against the boisterous passenger, for fair, financial compensation for your injuries and losses? Absolutely. Our civil justice system provides for a right of compensation against someone who, due to their negligence, causes you injury. When a negligent driver of a British Columbia insured vehicle causes you injury, the responsibility to pay that financial compensation passes on to ICBC. What about in the passenger scenario I described? Does the passenger’s legal responsibility to you pass on to ICBC? The answer to that question abruptly changed from “no” to “yes” on September 23, 2015, with the release of a decision by our Court of Appeal. Right to ICBC Claim Against Drunk Passenger? 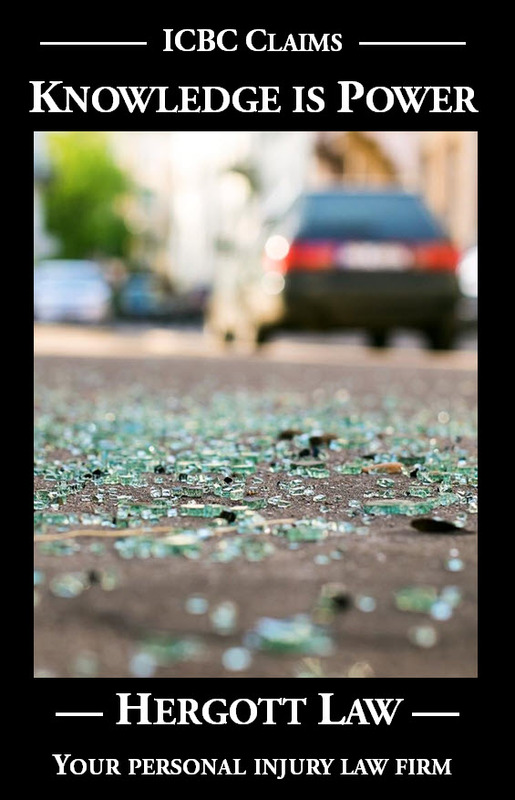 The lawsuit was being pursued by Marnetta Felix, a woman who was seriously injured when her drunk boyfriend grabbed the steering wheel and caused a crash that occurred in 2006. The courts had already made an assessment that fair, financial compensation for the injuries and losses suffered by the seriously injured driver was close to $800,000.00. The issue at the trial was whether or not a passenger of an ICBC insured vehicle fits within the definition of an “insured” within the statutory framework that, effectively, is the insurance policy. The definition of “insured” includes someone who “…uses or operates the vehicle…”. The analysis by the trial judge, in a decision rendered February 3, 2014, resulted in the conclusion that the drunk boyfriend had not “used” the vehicle within the meaning of the legislation and dismissed the case against ICBC. It was noted by the trial judge that the result of his analysis might have a chilling effect on the willingness of designated drivers to continue helping to keep our roads safe. 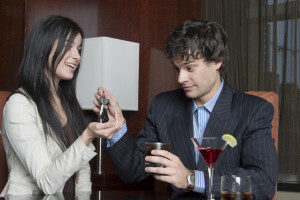 If a designated driver cannot recover, from ICBC, compensation for losses arising from a crash that is caused by his or her drunk passengers, losses that might include a loss of livelihood, perhaps acting as a designated driver is too risky. This is an example of the reality that judges impartially interpret and apply the law, even if they don’t like the results. Fortunately, the panel of three judges of the Court of Appeal agreed on an alternative analysis, with the drunk boyfriend fitting within the definition of an “insured”, the result being that the seriously injured driver was able to recover her losses against ICBC. What was their analysis? It’s complicated! E-mail me, and I’d be happy to provide you with a copy of the decision if you want to read it. Whatever “chilling effect” on designated drivers has been lifted. I am hopeful that ICBC seriously considers public safety in its decision whether or not to appeal this case to the Supreme Court of Canada.